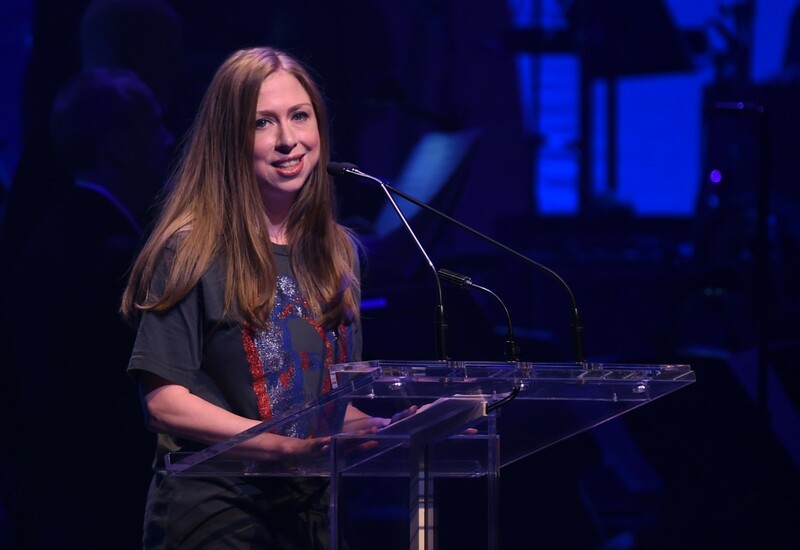 The pop star lashed out at the wannabe First Lady after she promised to fight bullying if her husband makes it to The White House. It will come as no surprise that Lady Gaga isn’t Donald Trump’s biggest fan. However, it was Mr Trump’s wife Melania that felt the pop icon’s wrath over the weekend, after the latter promised to tackle cyber-bullying if her husband is elected as President this week. Gaga called out Mrs Trump’s “hypocrisy”, as she took to Twitter to urge her fans – known collectively as “monsters” – to vote for Hillary Clinton in the imminent US Presidential election. The singer’s comments come after Melania made a speech last week, in which she vowed to fight online bullying in her role as First Lady. In a speech on Thursday, Mr Trump’s wife said: “It is never OK when a 12-year-old girl or boy is mocked, bullied, or attacked. “@realDonaldTrump you divided us with hateful language & fear,” she wrote. 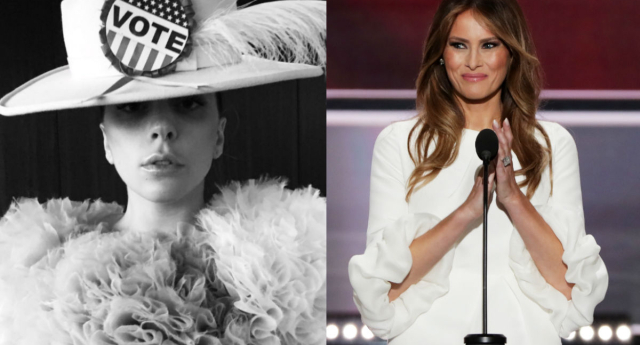 Gaga – who has changed her Twitter name to #VoteHillary – echoed her posts during a talk-show appearance in Japan, where she dressed as a suffragette whilst promoting her new album, ‘Joanne’.